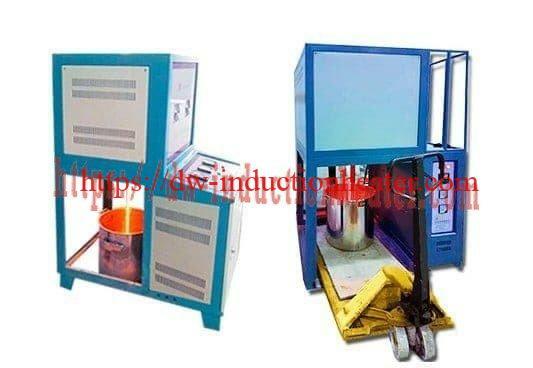 HLQ induction equipment Co is a leader of electric glass melting furnaces|devices|units|systems manufacturers and designers for induction brazing,glass melting,welding,induction forging,induction stress relieving,induction melting,induction post welding,induction hardening surface,induction PWHT,air cooled induction heating devices,etc. 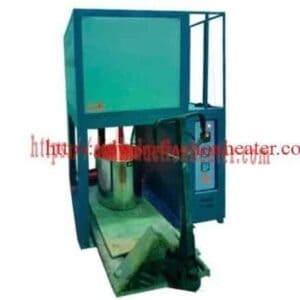 -Electric Glass melting furnace-High temperature electric ceramic melting furnace is widely applicable for the development of special equipment and scientific Research Institute of colleges and universities,laboratory and industrial and mining enterprises of ceramics,metallurgy,chemical industry, machinery, electronics, glass, refractories, the development of new materials, special materials, building materials,metals and other compounds sintering melting, materials analysis, production. 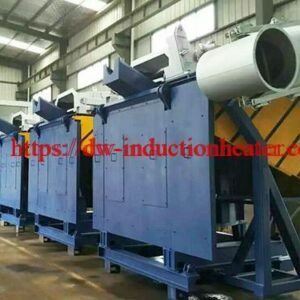 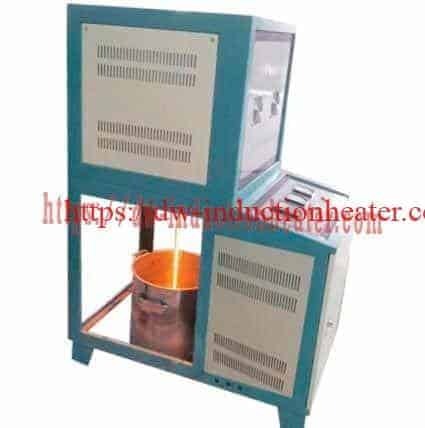 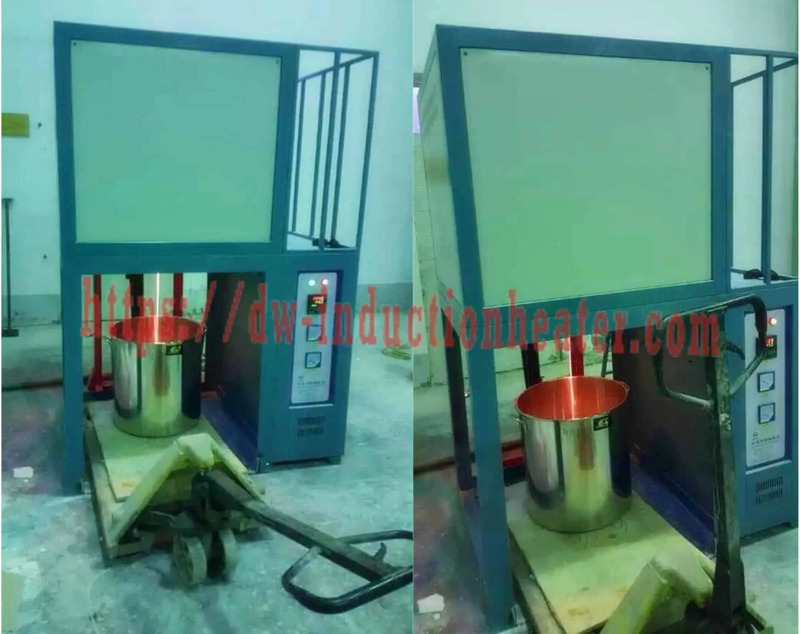 This melting furnace mainly can apply in ceramic glaze, ceramic,glass,enamel and other industries laboratory preparation of frit,the glass flux with low temperature,porcelain enamel and anchoring agent,also can meet the needs of small enterprises for the production of equipment used. 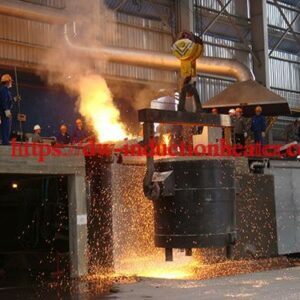 Crucible materials : AZS, Zircon mullite, corundum-mullite, fused silica. *Built in protectionfor overheated and broken thermal couple. 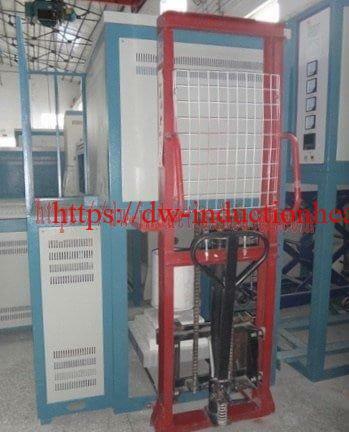 *Large digital control panel for easy operation.